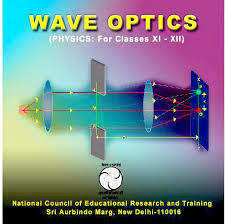 General objective of this assignment is to Define and Explain Wave Optics. To explain some phenomena, such while interference and diffraction connected with light, it is essential to go beyond geometrical optics. Here briefly explain on some theory like Huygens’ principle, Interference and Young’s experiment. Huygens considered light to be a wave and Thomas Young primary demonstrated interference from light waves which has a double slit.